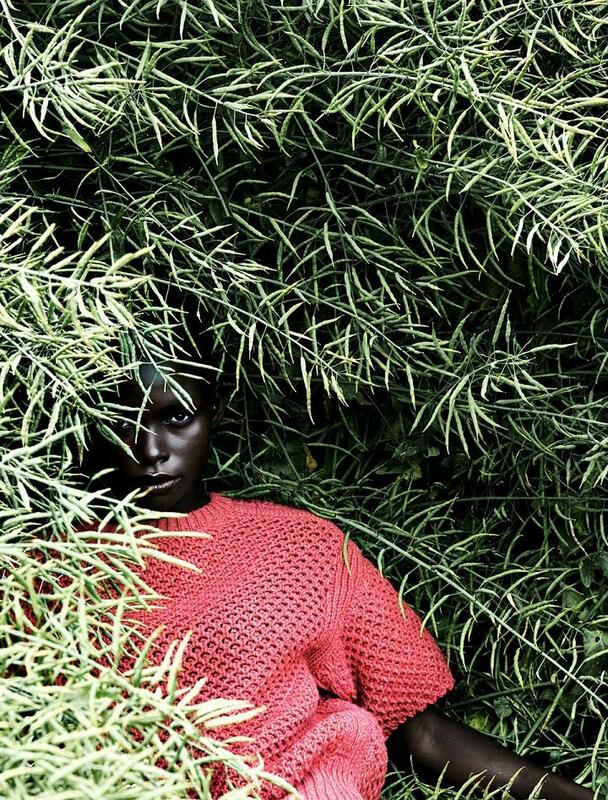 Julia Noni is an Italian photographer taking beautiful and astonishing fashion photos. 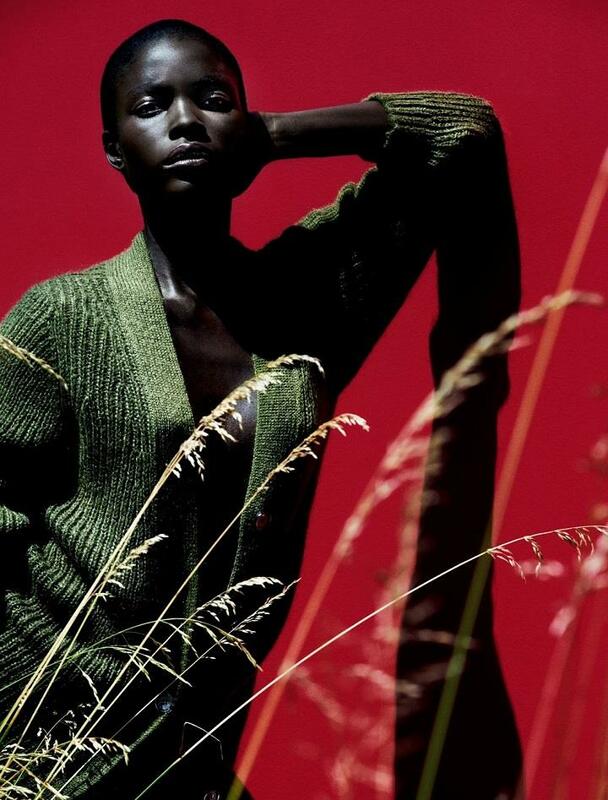 Known for her use of color and ability to seamlessly integrate the environment, she uses the natural landscape combined with vibrantly colored backdrops to create a striking contrast against the model. 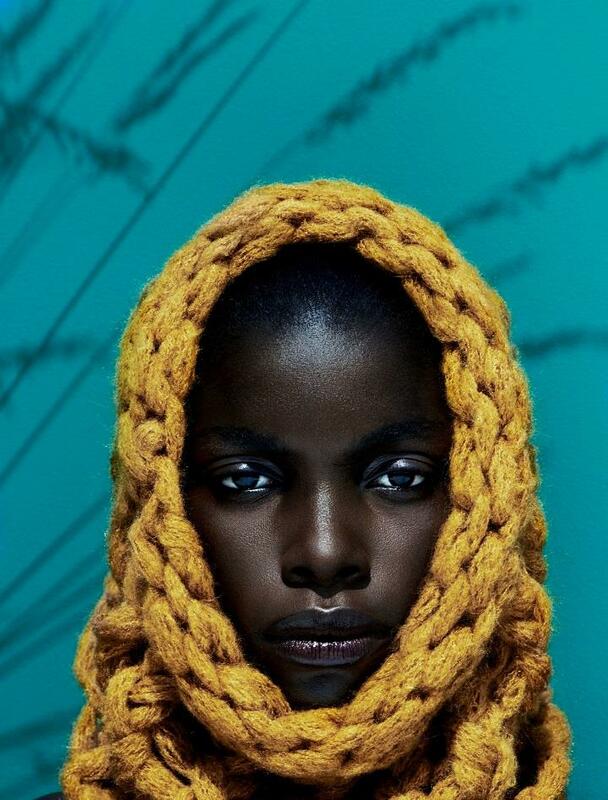 A stunning model Jeneil Williams is photographed for Vogue’s Germany September Issue. 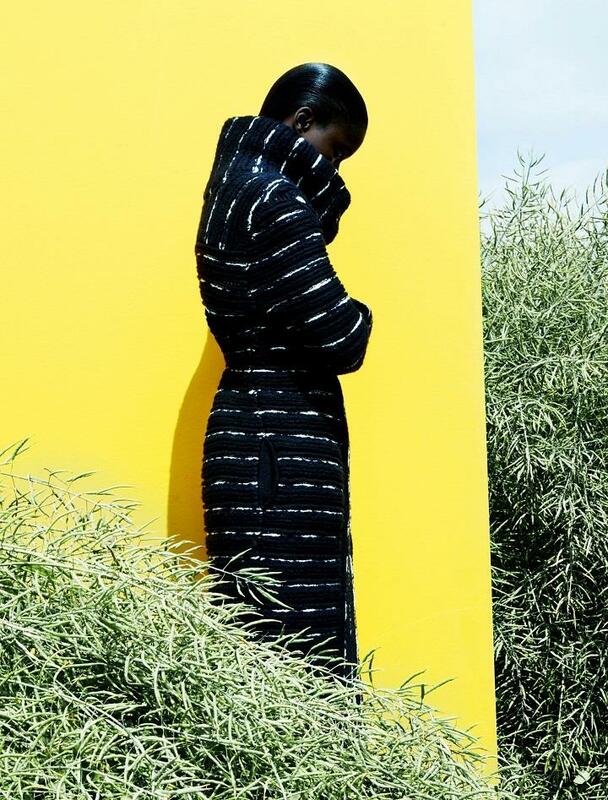 The story styled by Kathrin Schiffner features looks from Missoni, Blumarine, and Nina Ricci. 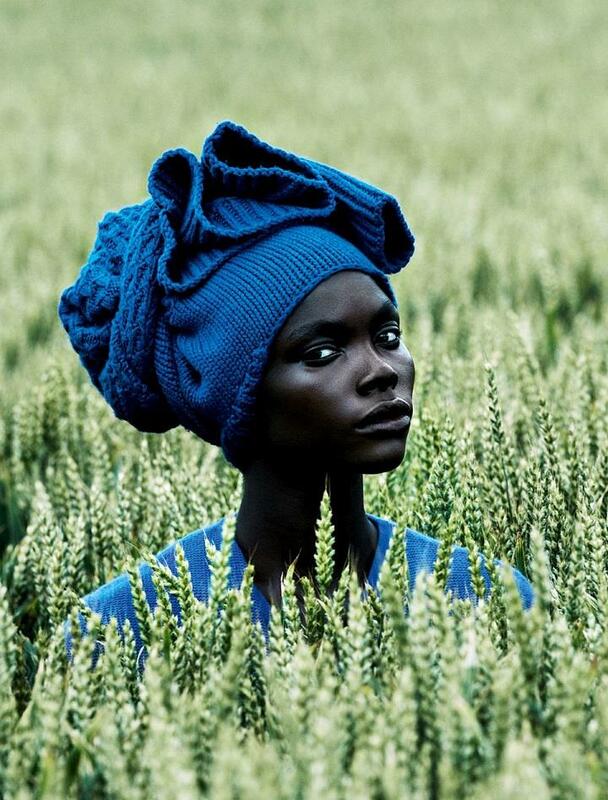 Julia Noni is truly setting the fashion world alight with her startlingly beautiful photography.